Bathing is a practice universal to all cultures. People all over the world regularly wash their bodies for personal hygiene, for therapeutic or religious reasons, and also for recreation. Since people from many different places and cultures bathe, it is natural that various ways of bathing have been adopted worldwide. Using a bathtub is one common way to bathe in many parts of the world. In modern times due to our busy and hectic lifestyles, many of us also choose showering as a quick and convenient option. Some of us close our shower doors in quiet refuge, while others jump in and out quickly while getting ready for work. Showering under a spray of water has also developed the reputation of a relaxing and generally therapeutic activity. But what are the subtle effects and what is the best way to bathe in a spiritual way? For many of us, showering may seem like a time-saving, efficient and pleasant method of bathing. 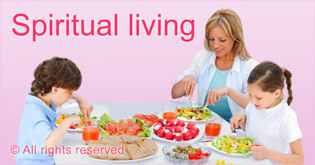 However, through spiritual research we found that it has both positive and negative effects at a spiritual level. The practice of bathing in a bathtub may seem like a harmless way to maintain cleanliness and to also relax at the same time. However, through spiritual research, we found that bathing in a bathtub actually attracts negative energy and adversely affects the person who is bathing. Apart from helping clean our outer appearance, do hair cleaning products such as shampoos impact us at a spiritual level? 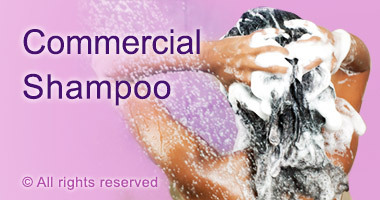 Do hair cleaning products such as shampoos impact us at a spiritual level? 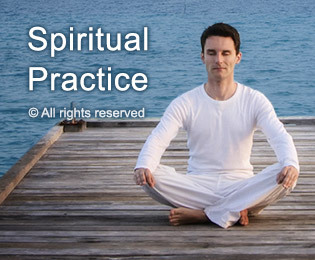 Understand from a spiritual perspective why bathing in a cross legged position is most beneficial for us at a spiritual level. 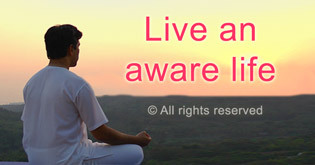 Bathing in a cross legged position allows us to imbibe the maximum Divine consciousness. 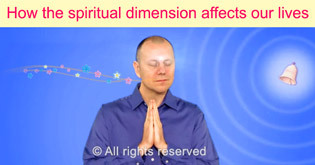 Understand how the spiritual dimension affects every facet of our lives. What is the purpose of life? Why are we born on Earth? These questions and more are answered in this video. 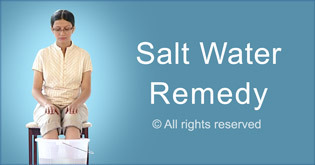 Learn how the salt water treatment can remove the impurities from within the body. 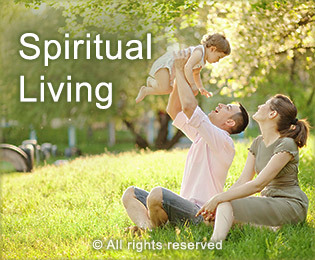 Series of articles which explain how we can make choices which can help us lead a spiritually pure lifestyle. 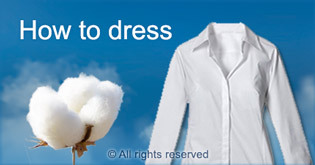 This article explains the spiritual effect of clothes that we wear and how by adhering to simple tips we can obtain increased spiritual benefit through them. 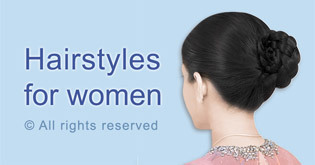 These articles elucidate the various hairstyles and their impact on us. When doing our hair what we can do and what to avoid. This Holy text provides detail information on correct ways of implementing daily conducts related to daily routines before bathing and its benefits from a spiritual perspective.